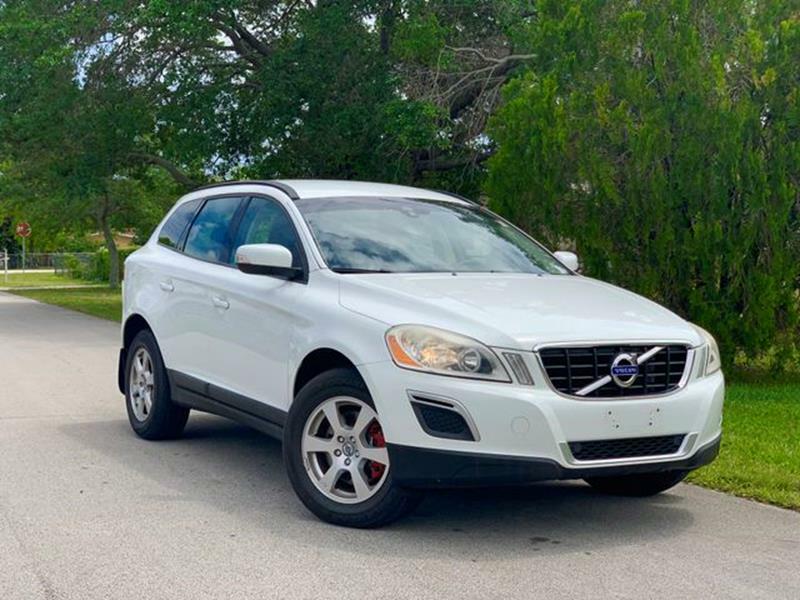 I was drawn to Volvo for it's safety record and having two young children I wanted the safest car for my wife and kids. I also like a sporty performance car and this was the best of both. I actually never thought of. Volvo as being such a great all around car. Sorry, we couldn't find any 2012 Volvo XC60 listings that matched your search criteria. Avg. Dealer Rating: (4 reviews) "Williams Service Center was amazing! They responded back very quickly after my request. The entire experience was great. They were very friendly and EXTREMELY knowledgeable. They were great at communicating throughout the loan process and with questions we had. We will be using them for services and in the future for car buying as well! " Avg. Dealer Rating: (11 reviews) "In NY opinion the truck is overpriced. The tires need replacement indicating possible front end work. The right stephas been stuffed up into the runningbords so I couldn't tell how much damage may have been done to the cab. This dealer says he is below book but clearly is high for the miles. No negotiation at all. " Avg. Dealer Rating: (14 reviews) "Great experience working with these guys. They're a mechanic shop that also sells cars. They were very responsive. I went down checked out the truck it was exactly as described. They recommended a local credit union for financing and I got a rate of 3.29%! The entire process was under 2 hours and I drove my new truck home, I'm just waiting for the title in the mail. They took my old truck in trade and gave me a very fair trade value. I can't recommend these guys enough." Avg. Dealer Rating: (160 reviews) "Yes......they were very professional and helpful especially Ms. Jerica Merindez!!" Avg. Dealer Rating: (4 reviews) "They responded quickly but I decided traveling to Connecticut for an old Lincoln wasn't practical"
Avg. Dealer Rating: (1 review) "Bad quality vehicle, said it was in excellent condition and I paid for an inspection since I am out of state and the issues were overwhelming to say the least"
Avg. Dealer Rating: (63 reviews) "Super easy to use! Everything was taken care of." Avg. Dealer Rating: (19 reviews) "Great experience didn't buy the car but easy to deal with no pressure 5 star dealership."